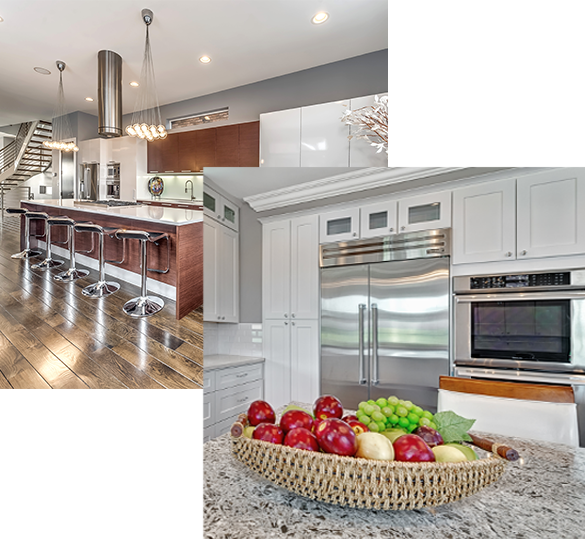 Your new home is a statement of individual style and what you value most in everyday living. 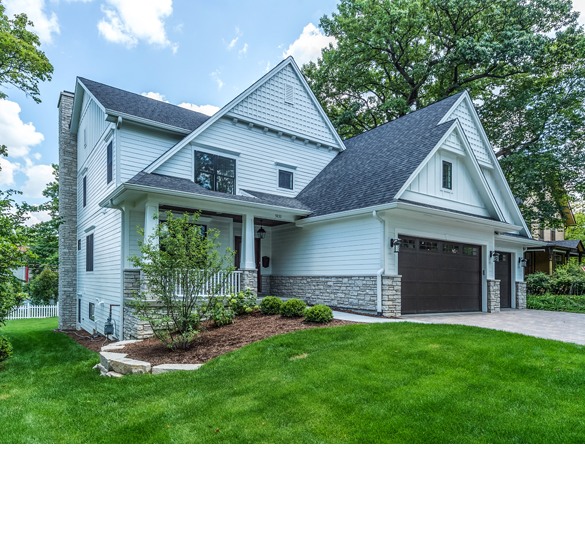 We specialize in building your custom home specifically tailored to your personal style, with painstaking attention to detail as well as functional design. A large renovation to add needed space or to reconfigure your existing living area and bring your home up to date requires expert planning and precision. 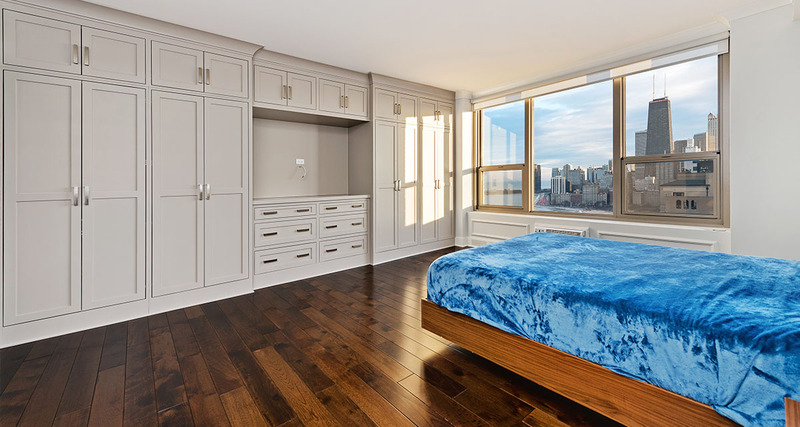 Cornerstone Custom Builders will expertly craft and seamlessly integrate new living space into your existing home efficiently, so you can enjoy your newly renovated home as quickly as possible. The center hub of your family’s busy lives should be beautiful as well as functional, providing the perfect place in your home to gather or entertain. Our expertly designed and crafted kitchens are a statement of true style and the dedication to detail and quality that you would expect. We have been specialized in true custom building for over 30 years. 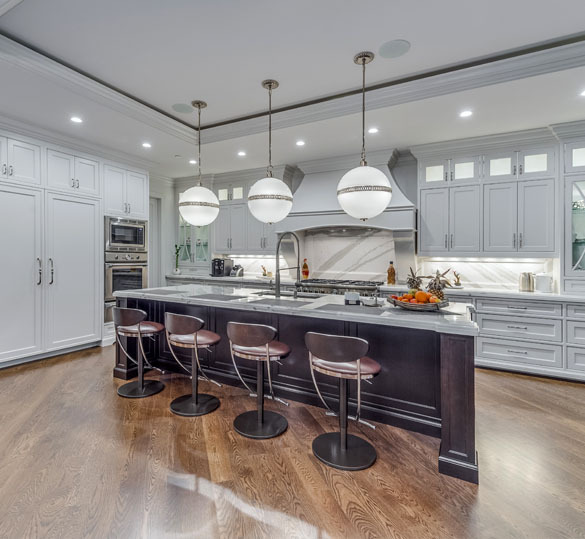 Our dedication to providing our clients the most functionally designed, quality built homes and added spaces has positioned us as a premier custom builder in the Chicago area and Western suburbs. We hold the key to your new home! 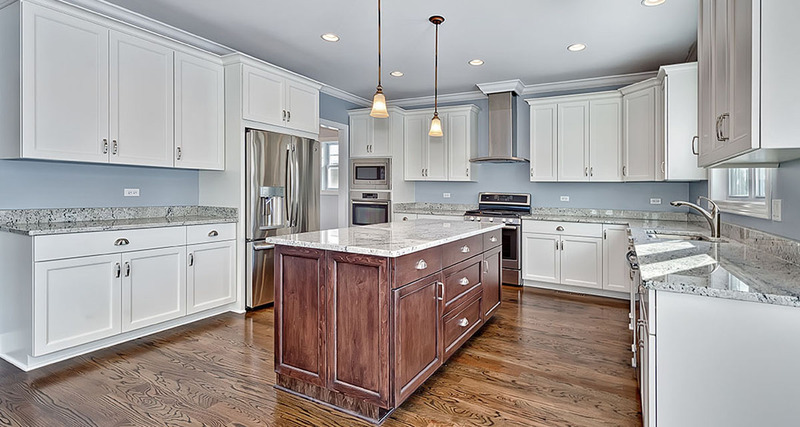 Cornerstone Custom Builders and Development is a Chicago-area real estate development company, specializing as a custom home builder and luxury residential renovation contractor located in Hinsdale, Illinois. 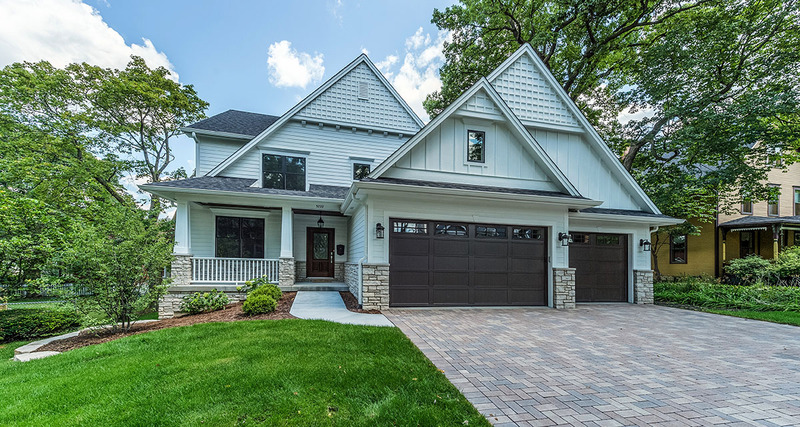 With over 30 years of experience as a custom home builder and luxury residential renovation contractor, Paul Drzewiecki, Cornerstone’s founder and owner, brings his vast knowledge and experience to every project.